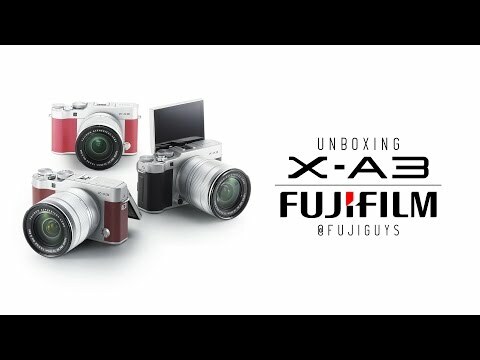 The lowest price of Fujifilm X-A3 Kit is P18,400 at Lazada, which is 47% less than the cost of X-A3 Kit at Silicon Valley (P34,990). 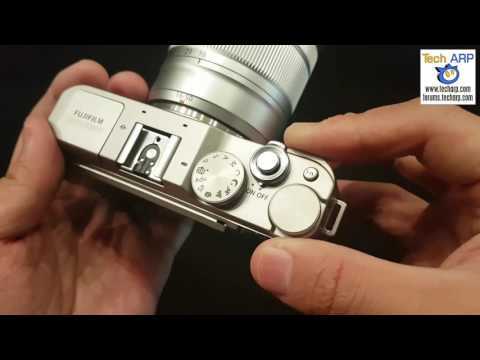 The latest price of Fujifilm X-A3 Kit was updated on Mar 22, 2019, 15:59. Ang retro ng feeling ng camera! 4 sec. to 1/4000 sec(Mechanical), 1 sec. to 1/32000 sec(Electronic) 1/4000 to 30 sec, Bulb, Movies: 1/4000 to 1/4 (1/3 steps)(up to 1/60 in AUTO mode (up to 1/30 in Auto slow shutter mode)) 16000.00 4 sec. to 1/4000 sec. (P mode), 30 sec. to 1/4000 sec. (All modes) Bulb mode(up to 60 min), TIME : 30 sec. to 1/4000 sec.